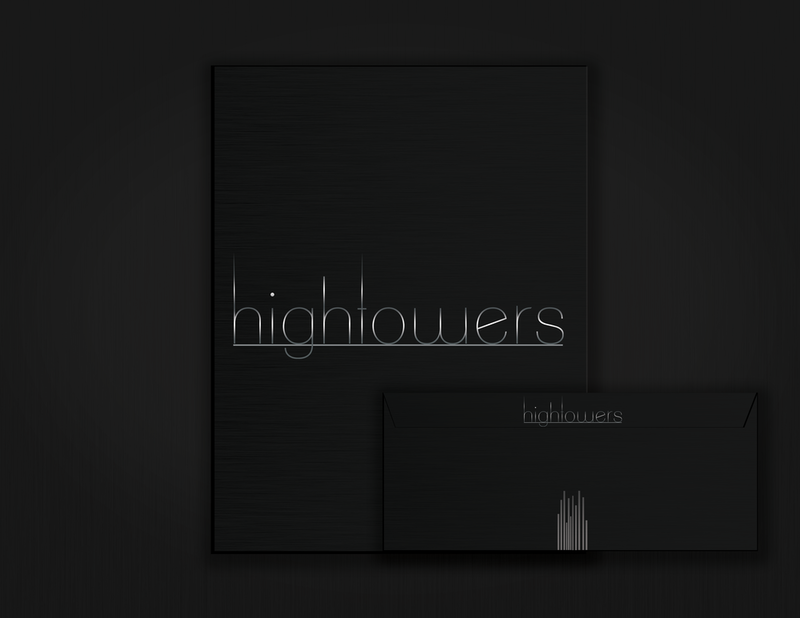 To create a corporate identity that separates the Hightowers brand within the real estate industry. 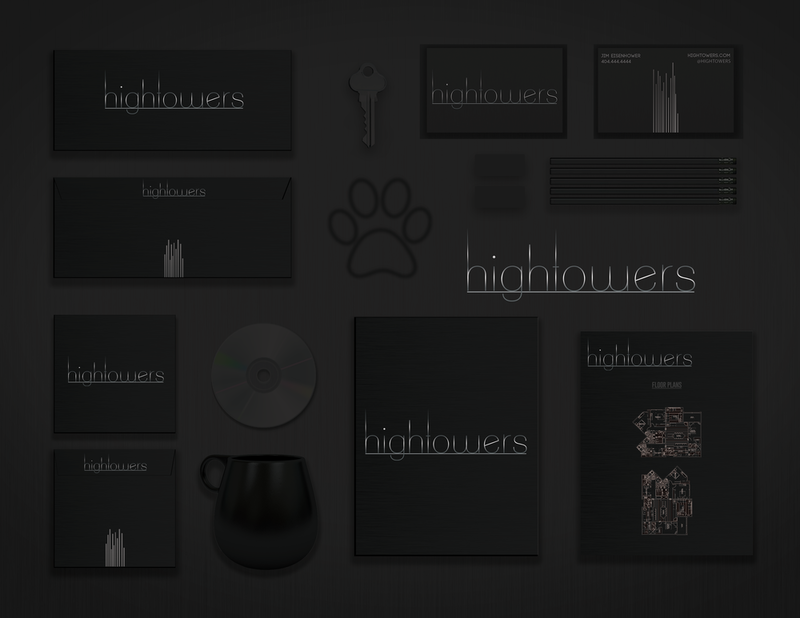 Hightowers' goal was to develop and conceptualize an identity that will be uniform for both the investor and resident, as a new high-rise luxury condominium located in the Meatpacking District of New York City. We developed a pure, immaculate, and sleek corporate identity with a high-end approach. Using polished designs, the ideal client will feel immersed into the luxury environment of Hightowers condominiums.